The windmill in Orsett, Essex, c.1971. 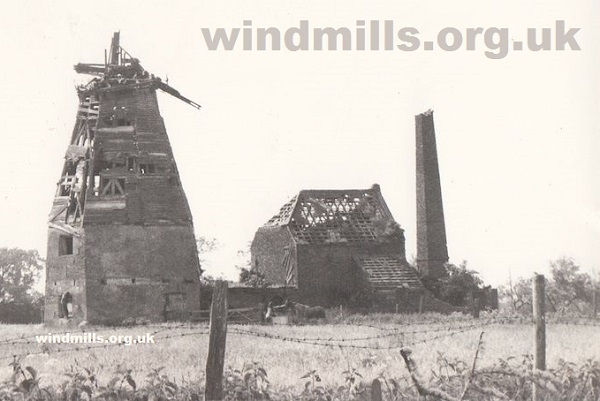 A scan of an old photograph of the derelict mill in Orsett, Essex, England, as it looked in 1971. This entry was posted in Industrial Heritage, Old Images, Windmills and tagged derelict mill, essex on July 31, 2014 by Tower Mill.